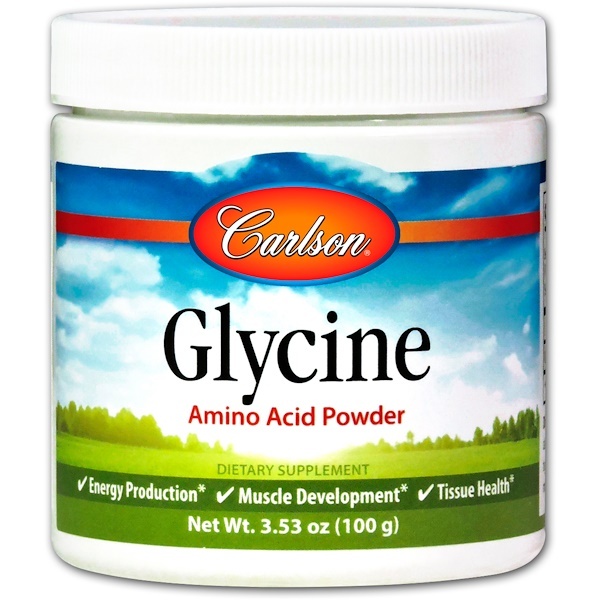 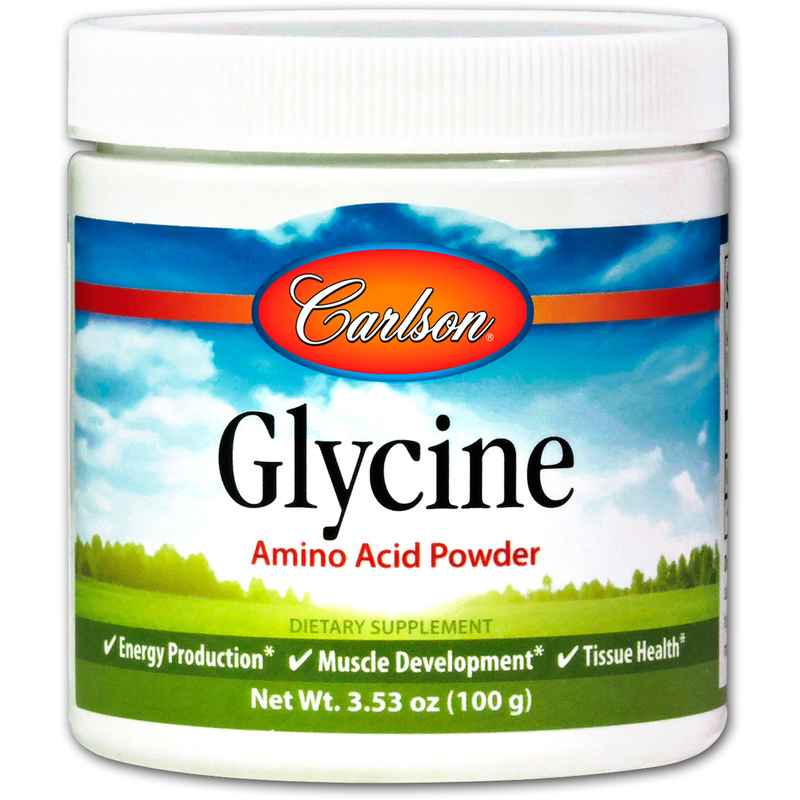 Glycine helps maintain optimal energy levels and healthy metabolism, and is important for muscle tissue formation Glycine in powder form promotes superior absorption. 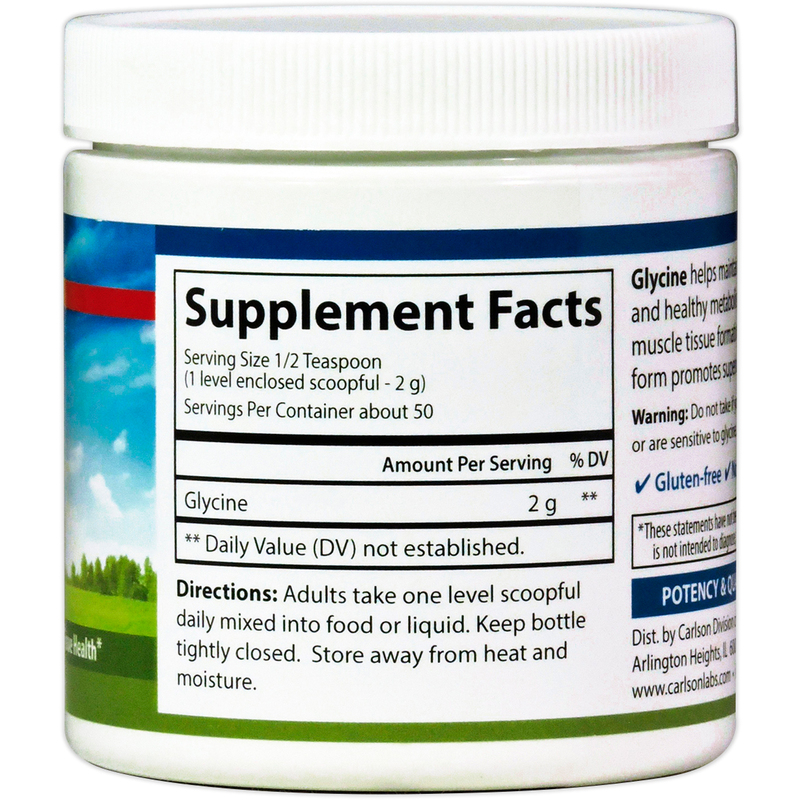 Adults take one level scoopful daily mixed into food or liquid. 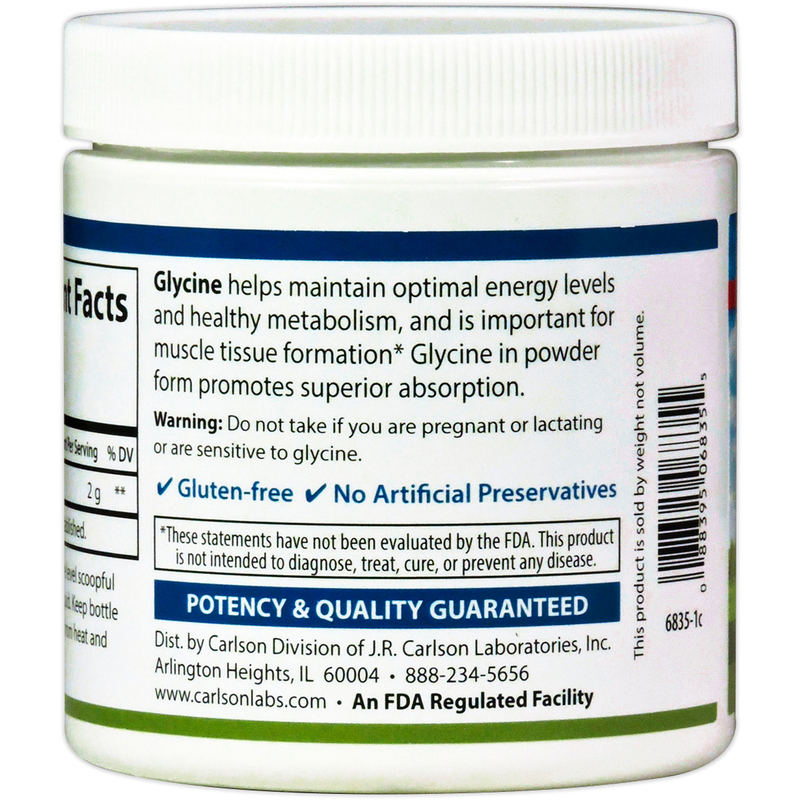 Do not take if you are pregnant or lactating or are sensitive to glycine.